V6! Heated cloth seats! 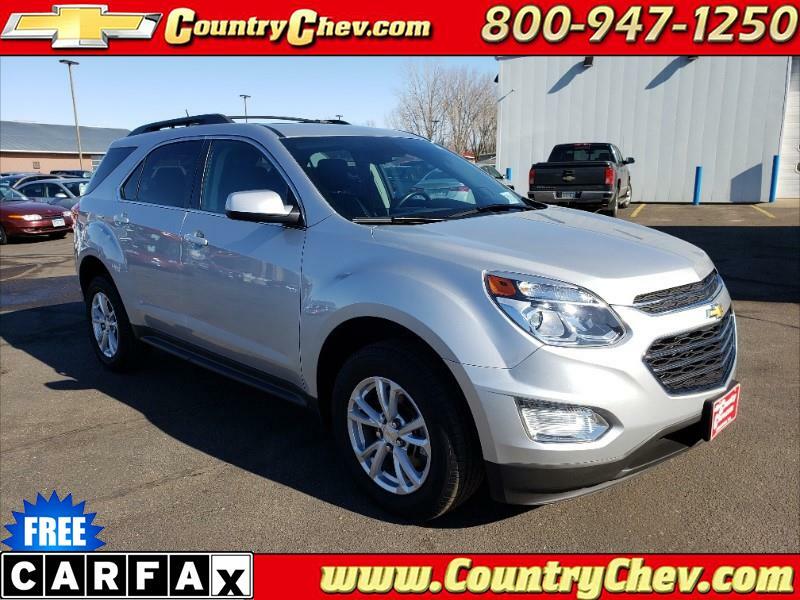 This is a super nice Equinox, looks great inside and out. Call us today to schedule a test drive.